Will Neymar be ready to shine at the FIFA World Cup? This summer the best players in the world will clash with another at the 2018 FIFA World Cup in Russia. For some of the anxious fans June 14, cannot come soon enough but as usual, there are the ones for whom the time is not exactly a friend. 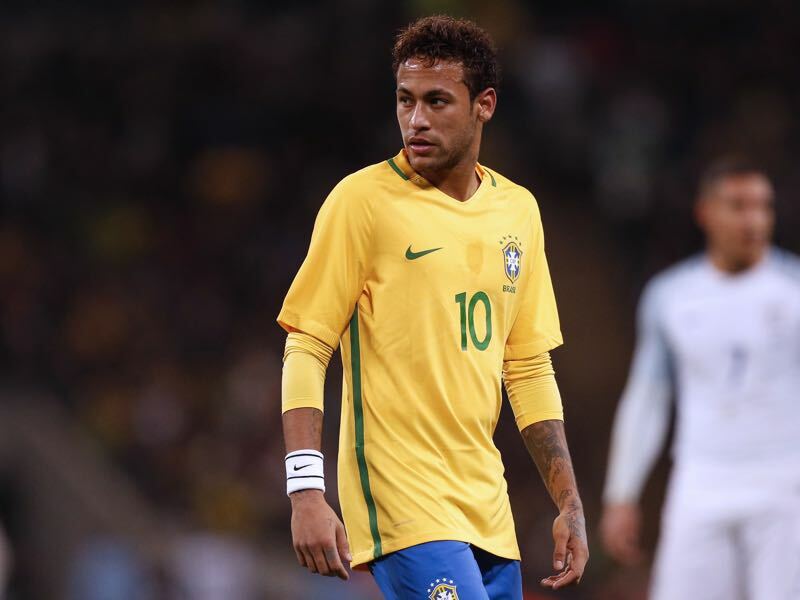 Those are players battling with injuries, and among them is the famous Brazilian Neymar Jr.
As a talented footballer and huge public personality, Neymar attracts plenty of media interests. His career moves always rise many speculations and generate talks on the most significant betting and gaming sites like PokerNews. Last summer’s transfer from Barcelona to Paris Saint-Germain was the biggest story in the global transfer market. Moving for a record transfer fee of €222 million the transfer was widely discussed in the media. It raised concerns not only about what clubs are willing or have to pay for players, but also posed the question about UEFA’s Financial Fair Play mechanism and the power of state actors like Qatar, Abu Dhabi and Russia in the economic interactions of football clubs. For Neymar, the move from Barcelona to Paris Saint-Germain not only provided emancipation from Argentinian superstar Lionel Messi, but it also further enhanced his status as a global football star by playing in one of Europe’s key cities. Now for Neymar, the World Cup was supposed to become the next stage. For a player like Neymar, the expectations at the World Cup are set on unimaginably high levels, and the pressure is huge. 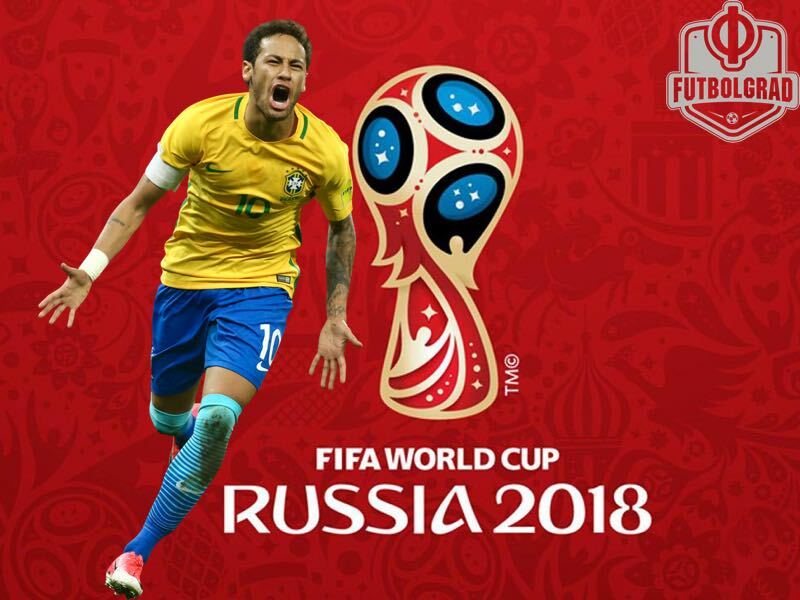 The Brazilian is supposed to carry Brazil all the way to the final to repair the damage sustained at the 2014 FIFA World Cup hosted by Brazil. World Championships can be a perfect culmination of the demanding and satisfying season. It now is, and most likely turn out to be, a bittersweet campaign for Neymar and Paris Saint-Germain. They are on their way to secure Ligue 1 title, and still in the game for two national cup trophies, but failed to impress in Europe by being defeated by Real Madrid in the first round of knockout stage. On top of that, the unfortunate metatarsal injury in late February has ended Neymar’s season three months early. The question now is: will he be able to play in Russia? Will Neymar play at the World Cup? The bad news is that fractured metatarsal takes about three months to heal, which would cut it close to the 2018 World Cup. The example of Manuel Neuer, however, demonstrates that such an injury could take even longer – the German goalkeeper has now been out since the beginning of the season with the same injury and is expected to return just in time for the World Cup. In the case of Neymar, there are, however, optimistic media reports, which allow us to believe he should be fit for the event. But even if he is fit will he be able to play at a competitive level? It is usually expected that players take the same amount of time as they were hurt to re-reach their top after being cleared to play. For now, fitness and overall wellbeing should be Brazilian’s primary concern, which is precisely the legendary Ronaldo’s advice for his younger countryman. Back in 2002, famous striker faced similar fears of not making it to World Cup in Korea and Japan. Eventually, he helped to secure the fifth title for his nation.